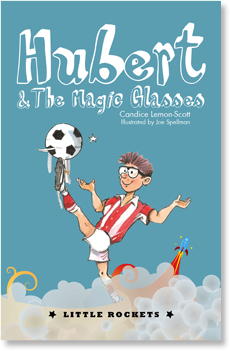 Sadly, the Able Ants are not the best soccer team in the district - and Hubert is not the best player. He loves soccer, but his skills are getting worse, not better. Could magic glasses be the answer?